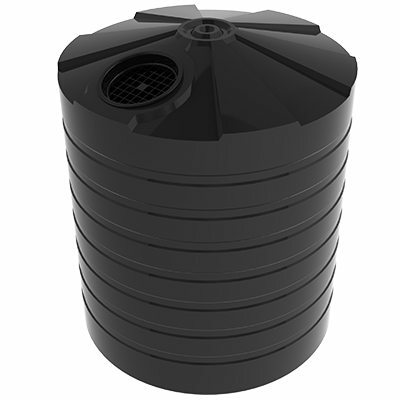 The TT1100WTT is a 5000 litre tank that is suitable for use in water treatment systems. Tanks are synonymous with water treatment systems. For water treatment to be safe and efficient, tanks must be able to store both clean and contaminated water. 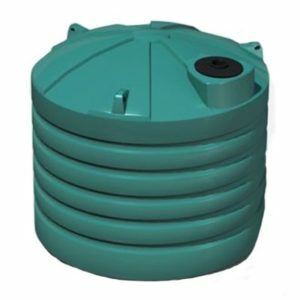 Bushmans have a large range of water treatment tanks in many sizes to suit differing water treatment systems. The ability of a tank to store untreated, treated and grey water is integral to efficient water treatment systems. 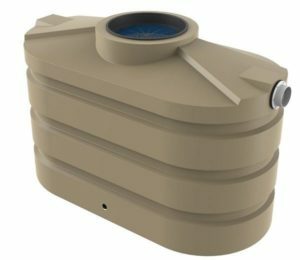 The TT1100WTT water treatment tank is designed to the AS/NZS4766 tanks standard and is made in Bushmans quality certified factories. Bushmans has extensive experience in water treatment tanks with installations on major projects such as the Barangaroo development in Sydney, major gas field projects in Queensland and throughout many local council treatment works. 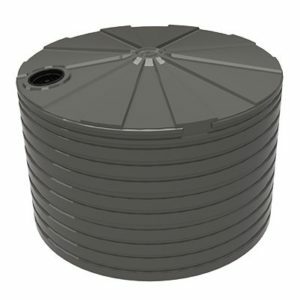 Our tanks are custom made to best fit each sites characteristics. For more information on the TT1100WTT tank call Bushmans on 1300 373 392 or fill out the web enquiry form below.